On pp. 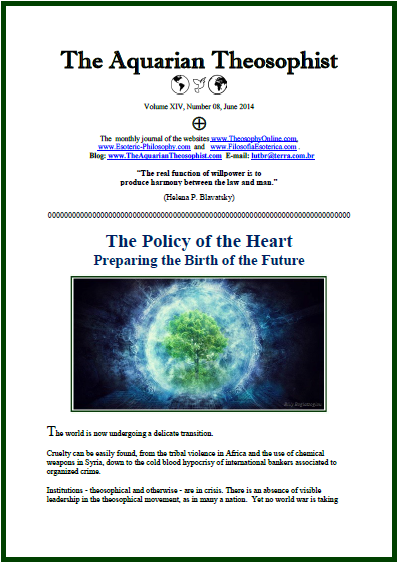 1-2, the text “The Policy of the Heart” presents a key to build a better future. Then we have the note “A Silent Awakening”. 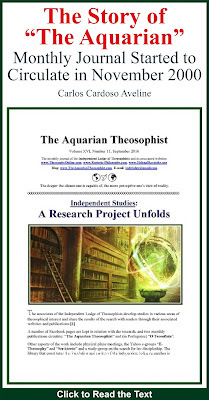 On page 3, “Examining the Search for Knowledge: The Real Issues, and the False One”. From the United States, Steven H. Levy writes an article on the “ULT and What Humanity Needs” (pp. 4-5). 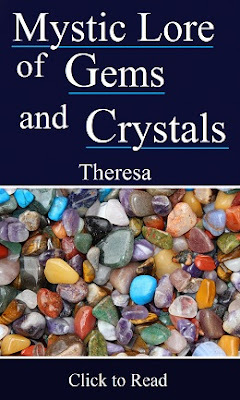 * “The Secret Doctrine Dialogues”, the new volume published by Theosophy Co.
On pages 10-12, “The Aquarian” brings the transcription of a June 1887 conversation with Helena P. Blavatsky on the magnetic nature of a human individual’s aura. The 17 pp. 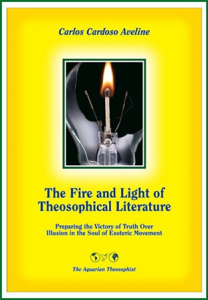 edition includes the List of New Texts in www.TheosophyOnline.com and its associated websites.